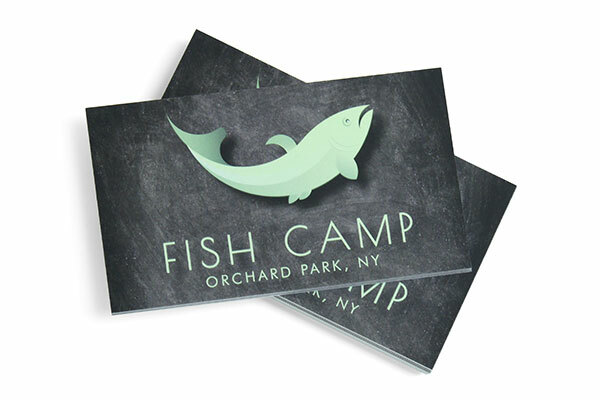 Make a great first impression and demand attention with our Velvet business cards. Also called Suede business cards, they offer a velvety and rich feeling like no other any card stock. We apply a thick velvet lamination to help protect the card while making them durable. 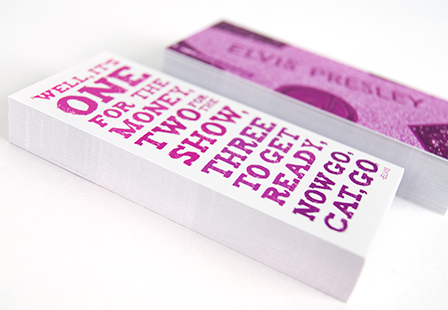 Select from a variety of sizes and options including adding rounded corners and Spot UV. What is Spot UV? 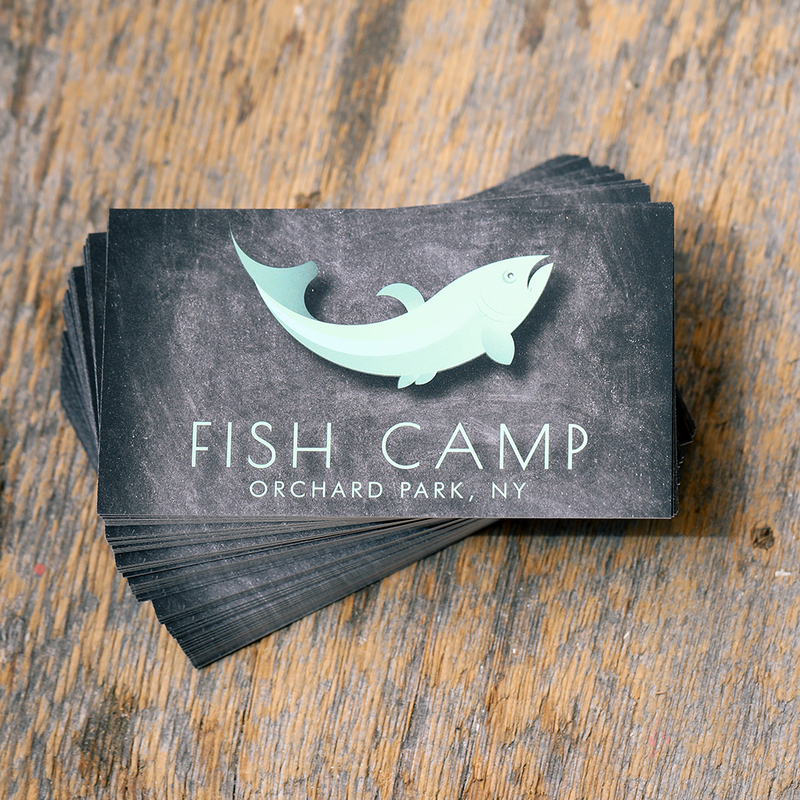 Spot UV (also called Spot Gloss or Spot Varnish), is a clear varnish that is applied to specific areas of your business card to create dramatic contrast, highlights, and dimension from other parts of the design. Make your text, logos, graphics or images pop off the card. 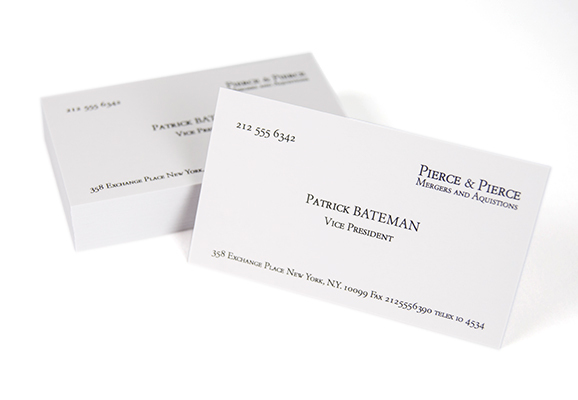 Business cards continue to be a great marketing tool for any business as they are a reflection of you and your business. 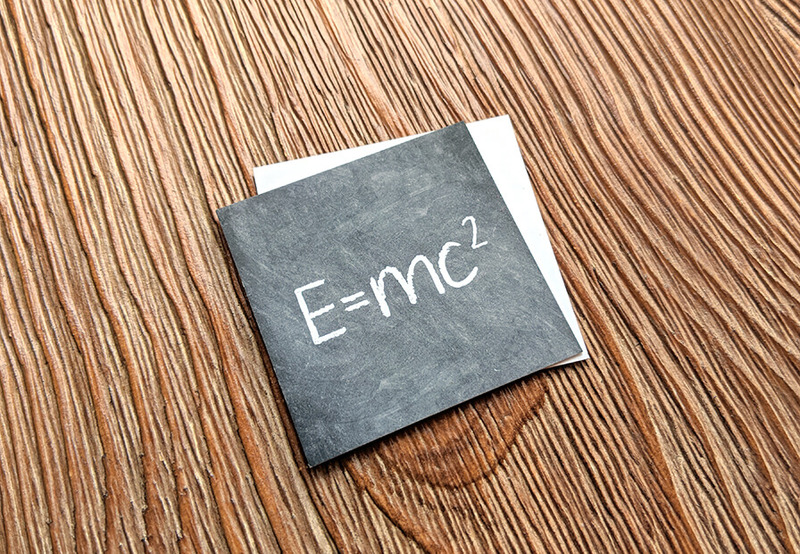 Turn heads with our laminated cards. Please Select 1.5" x 3.5" 1.75" x 3.5" 2" x 2" 2" x 3" 2" x 3.5" 2" x 4" 2.12" x 3.375" 2.5" x 2.5"